 Flomasta Equal Tees 22 x 22 x 22mm 10 Pack is rated 5.0 out of 5 by 7. Rated 5 out of 5 by Danny66 from Good fittings Have bought these from Screwfix in the past and will again. Good fit to pipe with no tight spots. Rated 5 out of 5 by Zastiani from Good product Good quality and easy to work. I strongly recommend this product. Rated 5 out of 5 by Jackwolf from 22mm Equal Tees Well manufactured, good fit. They're made of copper. What more could you want from an end feed T? Rated 5 out of 5 by samSAMsamSAMsam from Top Banana!!! Proper Copper At last... TOP QUALITY copper joints. I buy a lot of these for decorative retro plumbing jobs. Excellent product! Rated 5 out of 5 by Tindrum from Equal Tees 22mm Pack of 10 Good quality product, soldered well. Price seemed a little high compared to the 15mm Tee's.